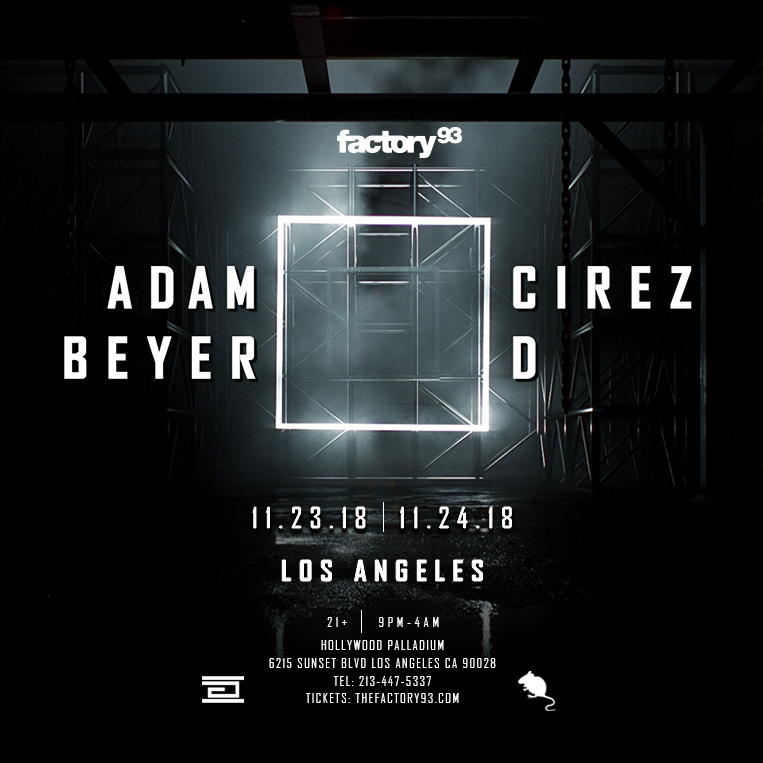 Factory 93, Insomniac’s dedicated underground home, is hosting a two-day takeover with two titans of techno: Adam Beyer and Cirez D. Taking place Thanksgiving weekend—Friday, November 23, and Saturday, November 24—at the Hollywood Palladium in Los Angeles, the weekender will go down as one of the most anticipated sets of 2018 and will serve as the duo’s only two shows on the West Coast this year. Factory 93 Presents Adam Beyer x Cirez D tickets go on sale Friday, August 3, at 10am PT. 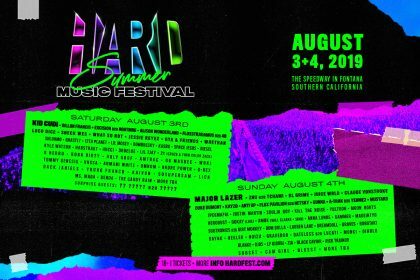 This highly anticipated underground affair will give fans an exclusive show with two of the most widely celebrated artists in techno. Having only performed together a few times before, Adam Beyer and Cirez D will join forces for two nights of dark, pulsing techno beats as they are surrounded by immersive lasers and cutting-edge production. 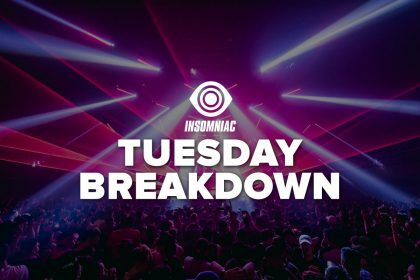 The night will take place within an intimate, minimal aesthetic, with the DJ booth positioned at eye-level with the crowd, and is guaranteed to add the next chapter in the storied underground culture of Los Angeles. Adam Beyer is a distinguished Swedish techno producer who has been a constant influence on the underground scene since he began making music. 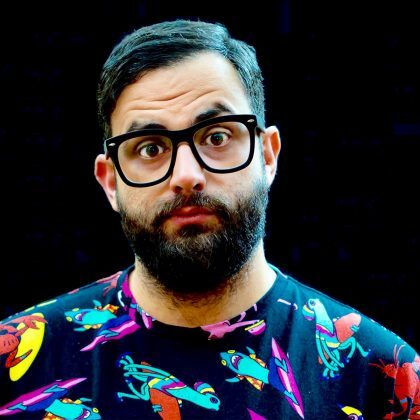 He’s also the founder of the seminal techno record label, Drumcode Records, with which Factory 93 hosted for a special takeover last May. Cirez D is the darker and deeper alias of progressive icon and fellow Swede Eric Prydz, who today remains one of the most highly renowned acts in all of electronic music. We’re also proud to launch the all-new Factory 93 website, the ultimate online destination for all things related to the underground brand. Taking untethered creativity and bold self-expression to the digital level, the new website welcomes fans to relive their favorite Factory 93 pastimes through extensive photo galleries, aftermovies, and more. Visit the brand-new Factory 93 website to stay up to date with the latest news and show announcements.